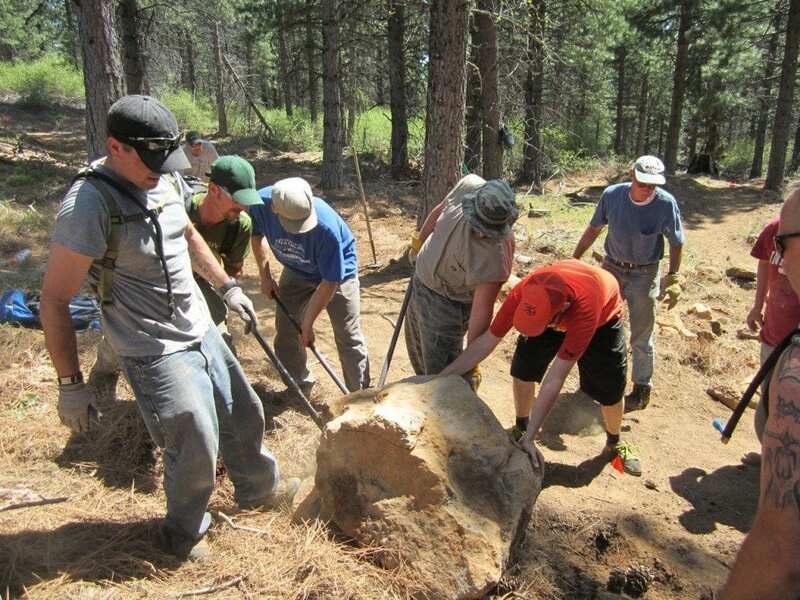 Our partners at BikeShasta are hosting a work day on the Gateway Trail system on Saturday April 27th. Meeting place and time are Shastice Park at 9:00 AM. Please come in appropriate work clothing with sturdy gloves; and bring water, snacks and sun protection. Hand tools will be made available and work assignments and groups will be made. Lunch is being sponsored by The Fifth Season at 1:00 PM at Shastice Park, while a group ride will happen at 2:00 PM.